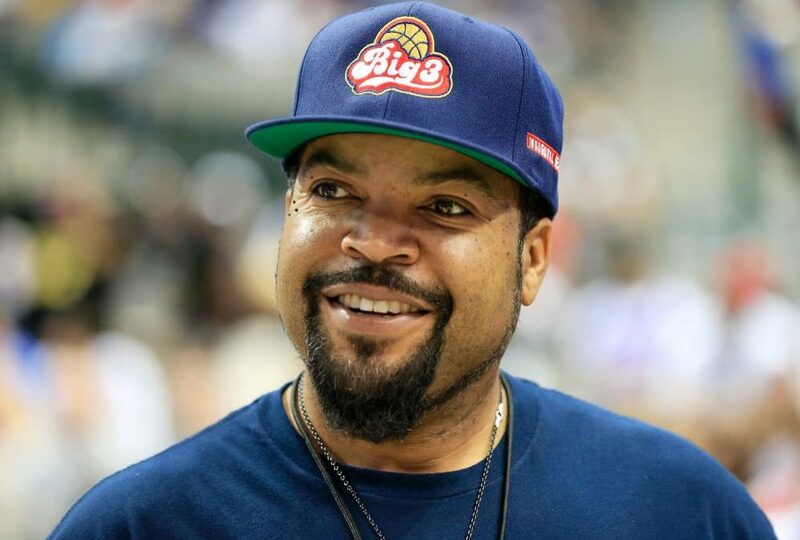 Rapper, actor, and business mogul O’Shea “Ice Cube” Jackson and entertainment executive Jeff Kwatinetz started the Big3 basketball league last year with a simple, yet innovative twist on traditional basketball. The traveling summer league gives former NBA stars the opportunity to get back on the court to compete in half court 3-on-3 games. It also gives sports fans a cherished moment of nostalgia as they watch basketball players and even legends like Hall of Famer Clyde Drexler lace up their sneakers and hit the hardwood once again. 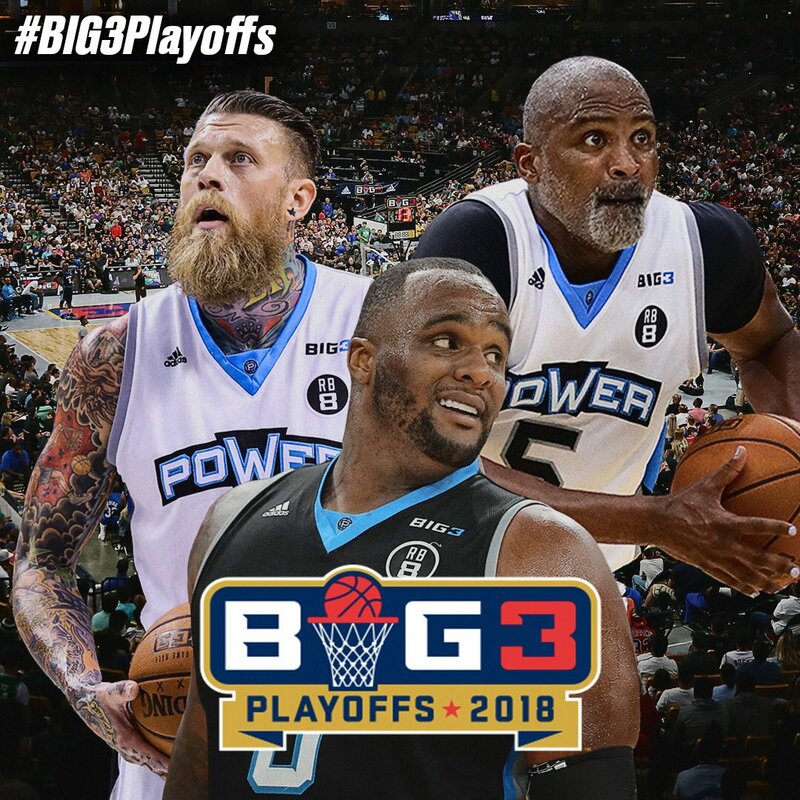 Initially, the Big3 league was launched without any major sponsorship. However, that changed when Adidas announced a multi-year partnership with the league back in April. As part of the deal, Adidas will also support Big3’s commitment to grassroots and community initiatives in local markets. Plus, the Adidas partnership legitimized and validated Ice Cube’s league, proving that the Big3 is not just entertaining, it’s serious about its business. At this point, the growth potential of the Big 3 is practically limitless. In its first season, stat.com reports that it averaged more than 11,000 fans at each stop during its 10-week season. That includes a crowd of roughly 15,000 on opening weekend at the Barclays Center, which is close to what the Brooklyn Nets averaged during their 2017-18 season in the NBA. In terms of viewership, all of the Big3s games broadcast live on FS1 and FOX while also streaming on the Fox Sports Go app. The league’s average television audience for its four-game slates each week marked a 91% increase from FS1’s programming in the same time slot from the previous year. Moving forward, the league will likely land additional sponsorships and endorsements, expand the number of teams, raise ticket prices, secure broadcasting rights with more television networks, and possibly even branch off into producing video games. There are so many lanes of revenue that this new league can get involved in and they are only getting started. As the Big3 grows and expands so will its fan base and viewership. 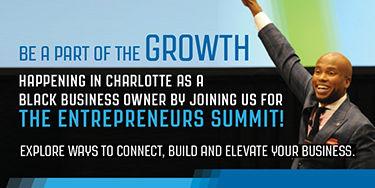 Growth, however, relies solely on its audience because it will only sustain and succeed if fans continue to support this black-owned league. The future is bright for Ice Cube’s Big3. 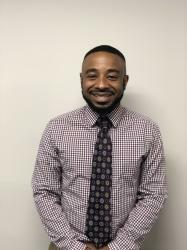 It has the potential to scale into a multibillion-dollar entity and eventually compete with major basketball leagues down the line.